Seals. Seals.. Wallpaper and background images in the Wild Animals club tagged: wild animals nature.. 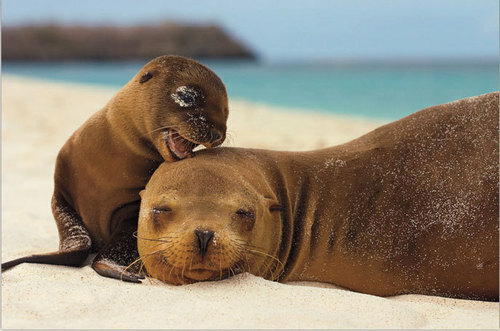 This Wild Animals photo contains south american sea lion, otaria byronia, and sea lion. There might also be steller sea lion, steller's sea lion, eumetopias jubatus, california sea lion, zalophus californianus, zalophus californicus, and fur seal.